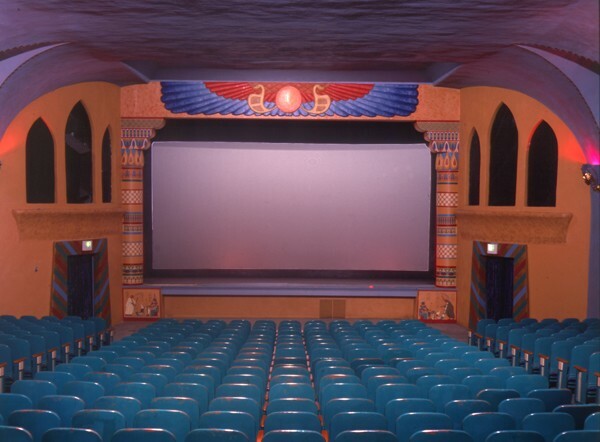 The Egyptian in Delta, Colorado is notable as one of the first locations for a promotion devised by 20th Century Fox. 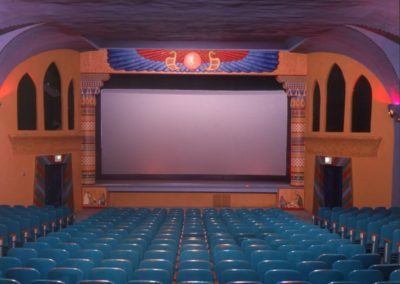 After years of decline and neglect, the theatre was restored, reopening as a community theatre. 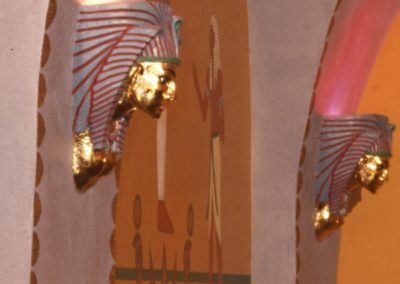 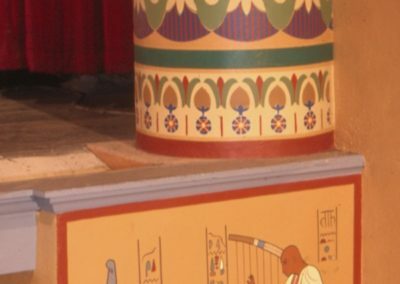 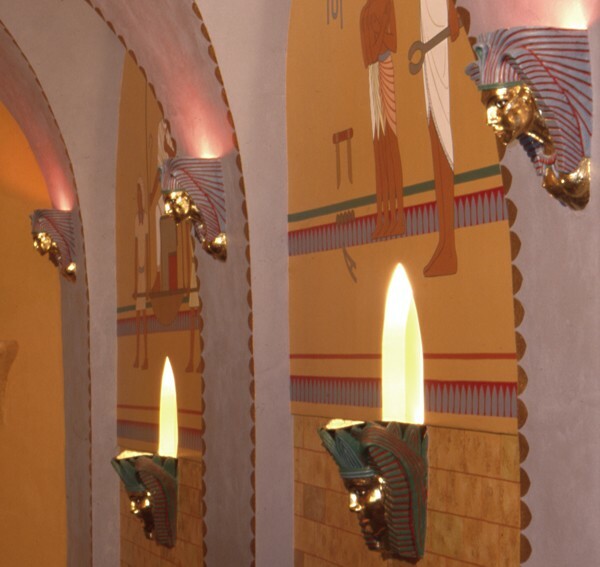 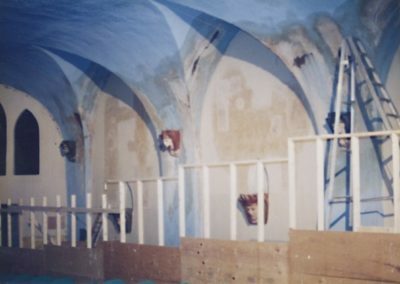 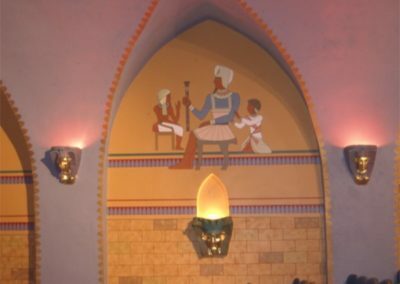 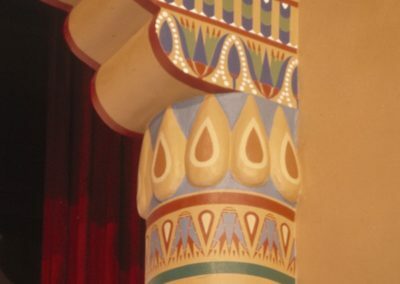 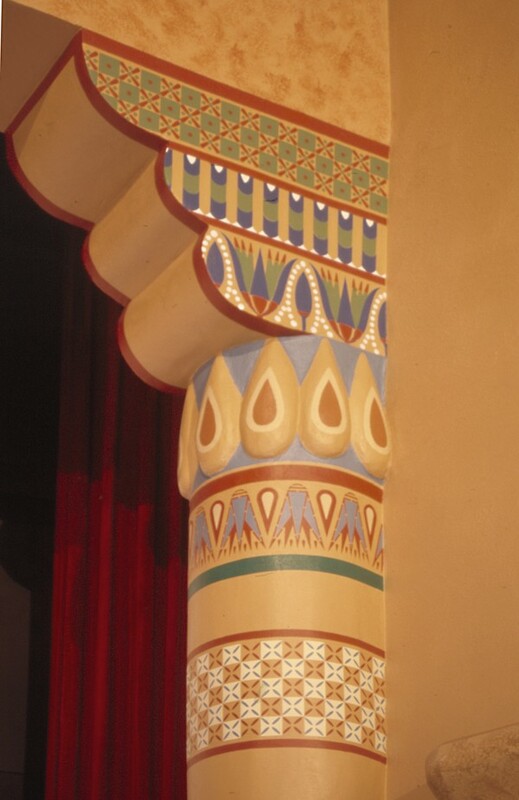 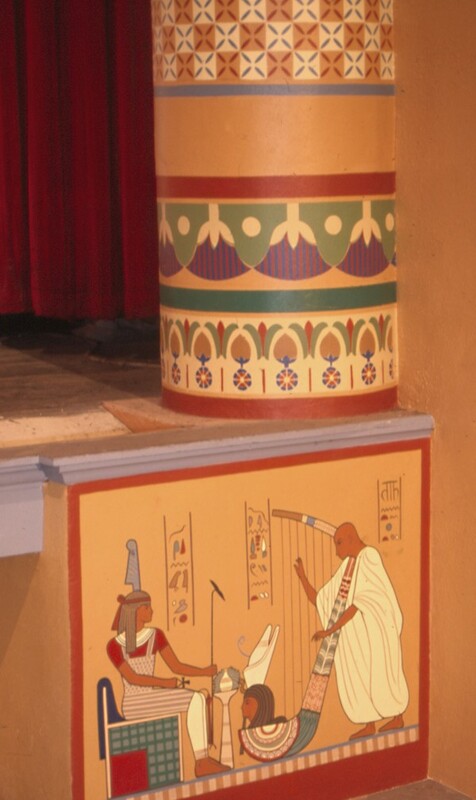 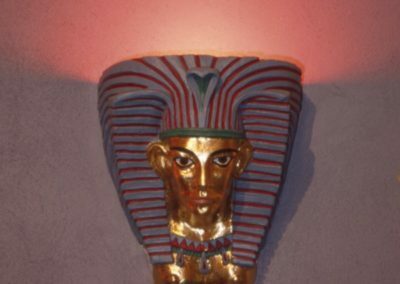 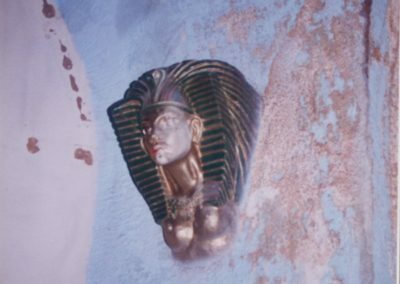 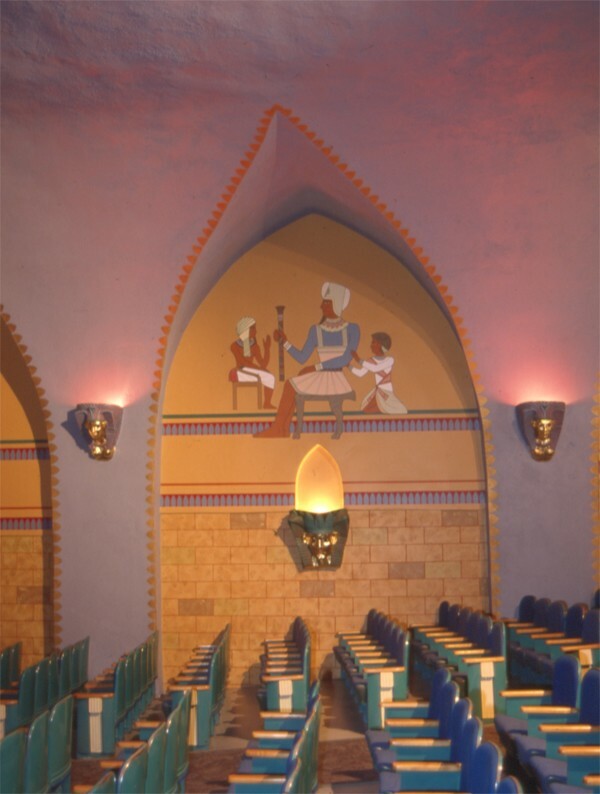 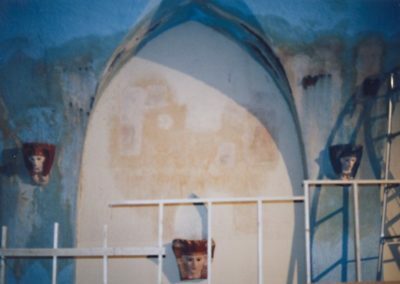 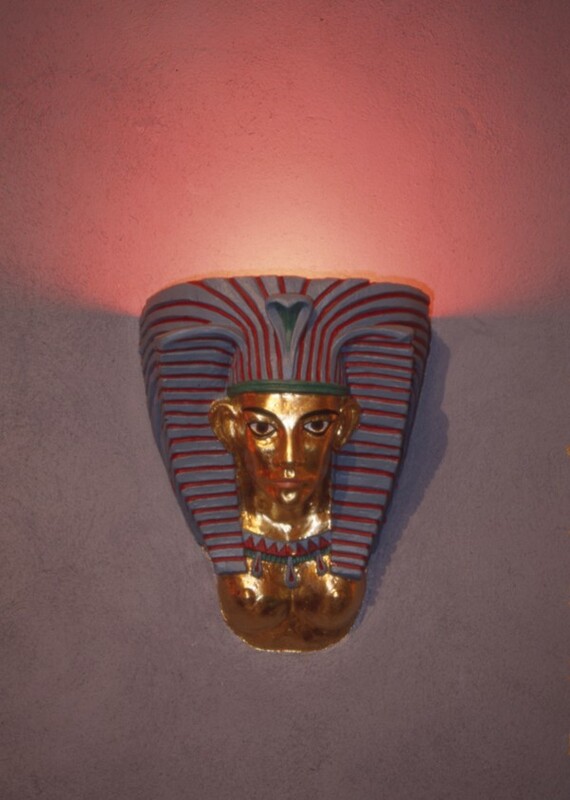 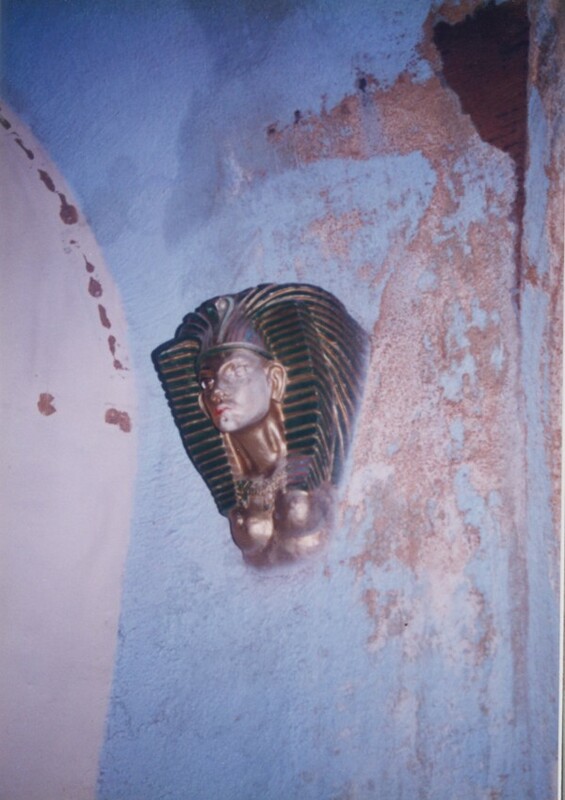 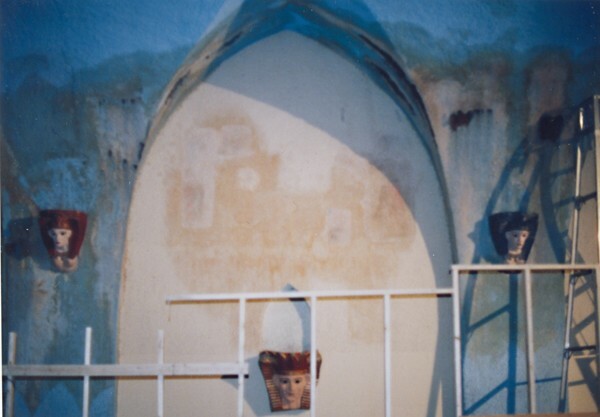 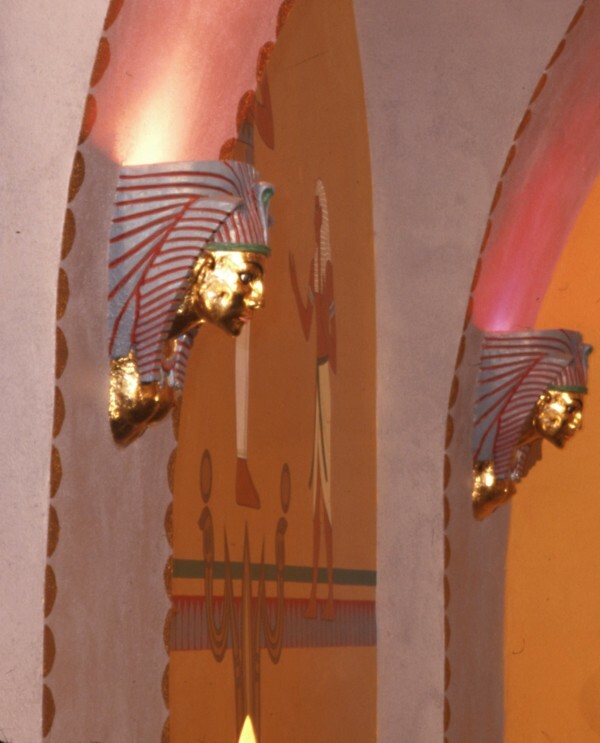 The CSS renewal of the Egyptian Theatre included historic painting of the Egyptian artwork, restoration of 9 murals and the painting and gilding of Egyptian heads.